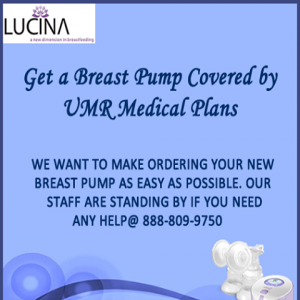 Lucina Care is the online supplier of the best breast pumps double electric breastfeeding pump. We ensure your insurance plan provides the best breast pump for your pumping success. Our Lansinoh SignaturePro Double Electric Breast Pump is designed to maximize your milk production and comfort.